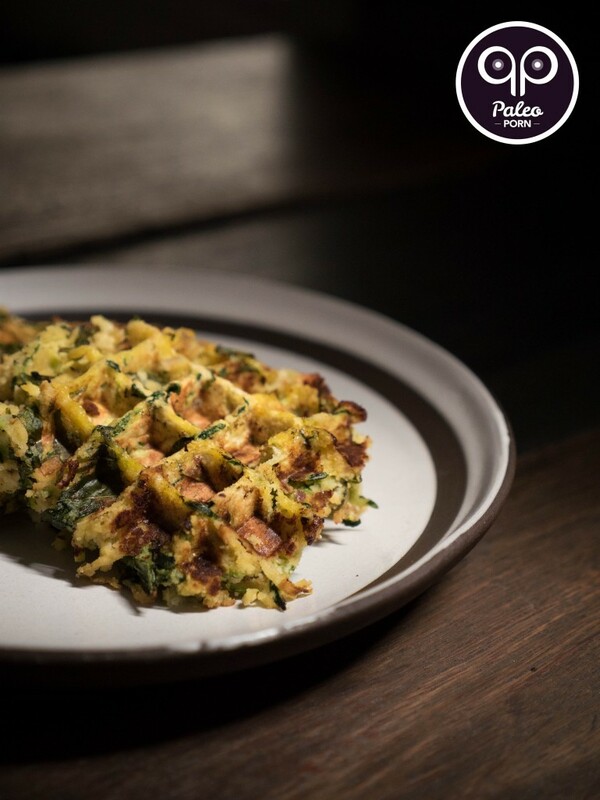 If you miss having waffles for breakfast, but don’t miss the sugar rush (or crash), try these Savory Paleo Zucchini Waffles. There are all sorts of paleo recipes for the foods we love from our Standard American Diet (SAD) days. Although we undoubtedly feel better eating whole, nutrient-dense foods, some people might still crave certain comfort foods. Sometimes exterior influences cause us to crave certain foods. 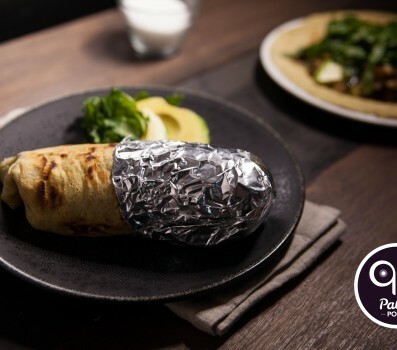 Whether we see a commercial for something we used to eat, hear someone talking about chocolate cake on a podcast or just pass one of the billions of ads that cause that something to not get out of your brain, the thing is we can make Paleo versions of all sorts of SAD foods. When we make these recipes ourselves, we don’t wind up feeling like crap, the way the originals made us feel. 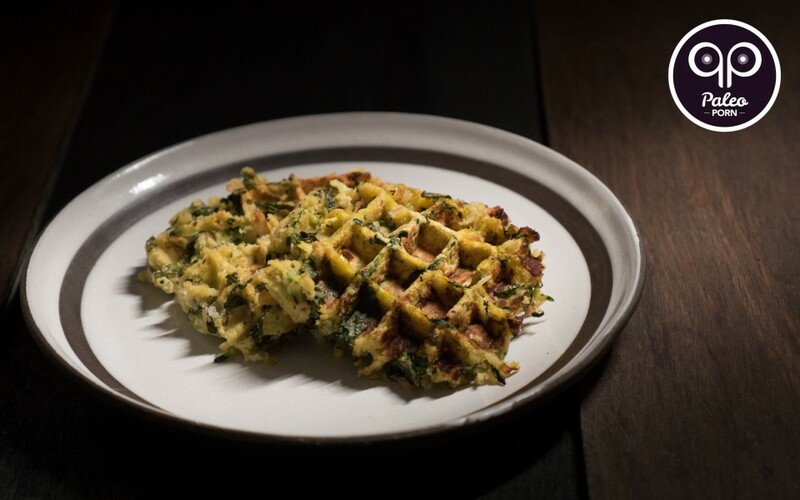 And that is exactly the case with these Savory Paleo Zucchini Waffles. You won’t want to pour maple syrup over these babies. 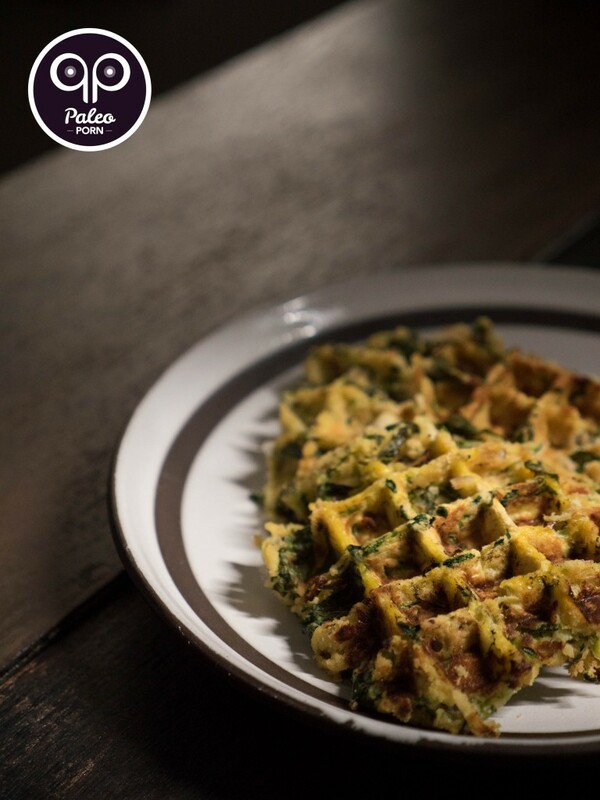 These paleo waffles are intended to make a heartier meal than the conventional waffle. 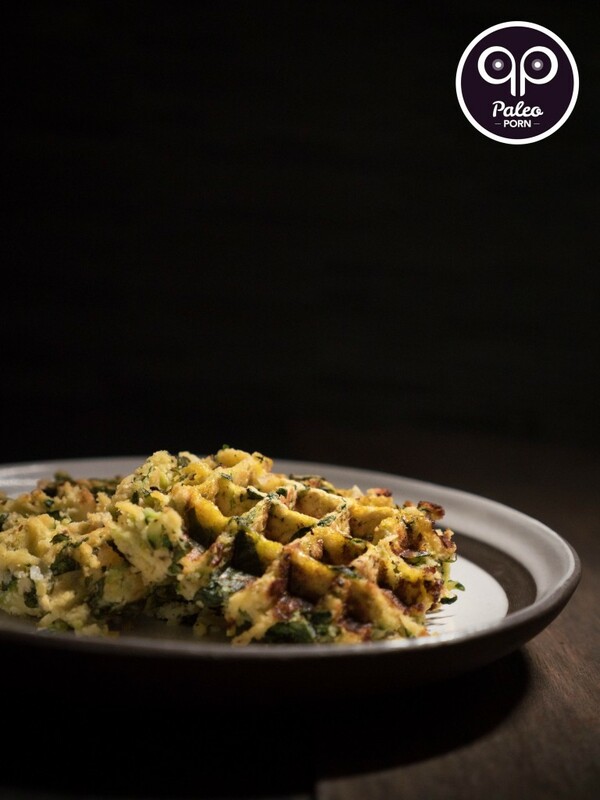 With a coconut flour base and plenty of zucchini, these waffles come loaded with fat, protein, and a host of vitamins and minerals. They make a great Paleo breakfast, but don’t feel like you have to limit yourself to eating these in the morning. 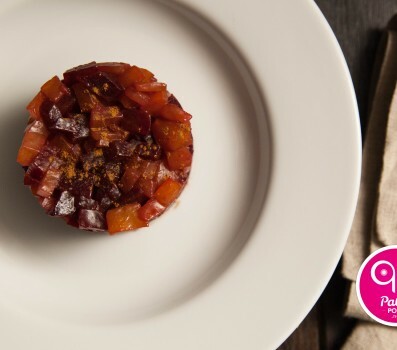 You can even grab one as a healthy snack between meals if you start to get hungry and need a quick fix. Add garlic, basil, coconut flour, sea salt, black pepper, shallot and whisked eggs to the bowl. 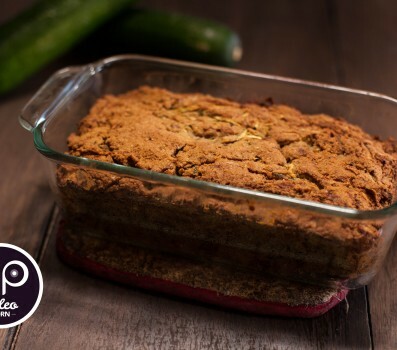 Mix well so ingredients are well blended and eggs and flour are well incorporated into the zucchini. Preheat the oven to 200°F to use to keep your waffles warm. Setup your waffle maker. I have one that is used on the stovetop so I placed it on the burner over medium-low heat. Melt a teaspoon of coconut oil in each waffle well then transfer about 2 tablespoons of zucchini mixture to fill each waffle well and cook 3-4 minutes/side or until waffles are browned and fully cooked. Transfer cooked waffles to a baking dish and transfer to the oven to keep warm as you repeat the process with the coconut oil and zucchini mixture. 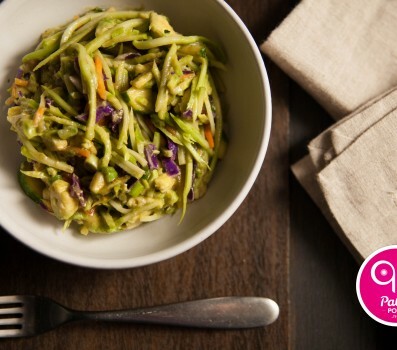 Serve as is or topped with giardiniera or Sriracha.